Never go out of style with this backpack! 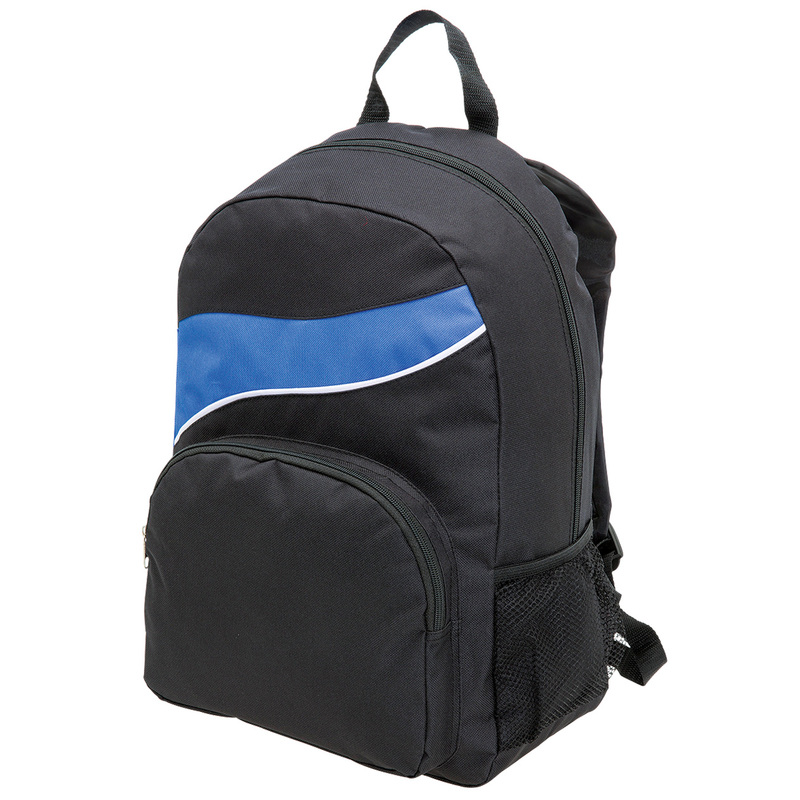 Whether you are a university student or an office employee, it is a good choice for you to reveal your noble temperament. 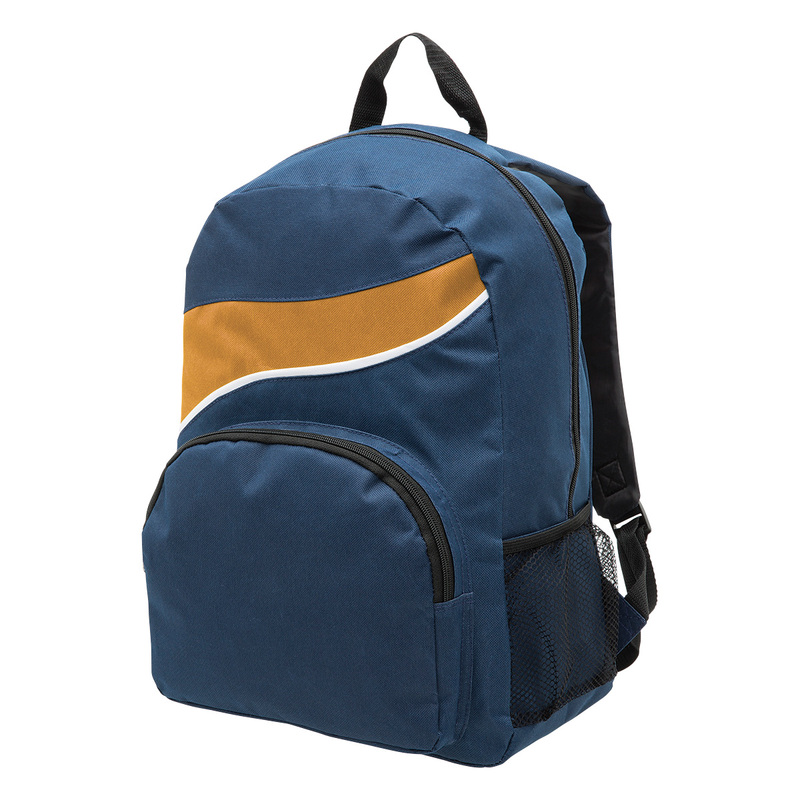 Prepare to hit the books or travel the world with this versatile backpack. 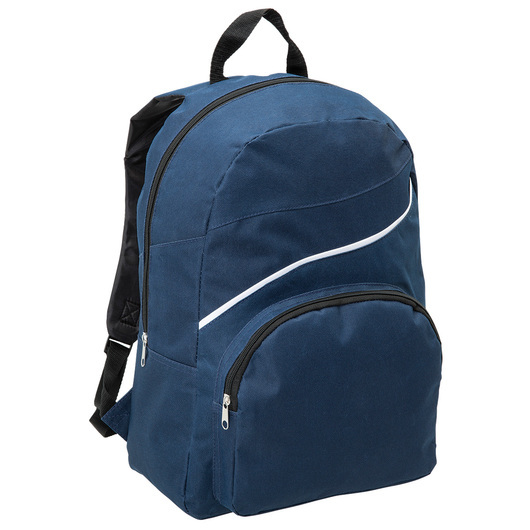 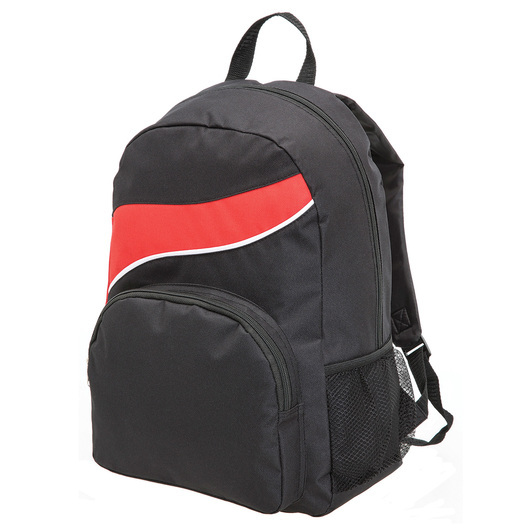 Economical and versatile, this backpack is made from 600D polyester and has a carrying capacity of 21 litres. It also features a zippered main compartment, contrast twist panel on front and right side, pen or carabiner loop, elasticated side mesh pocket, adjustable shoulder straps, and top grab handle. 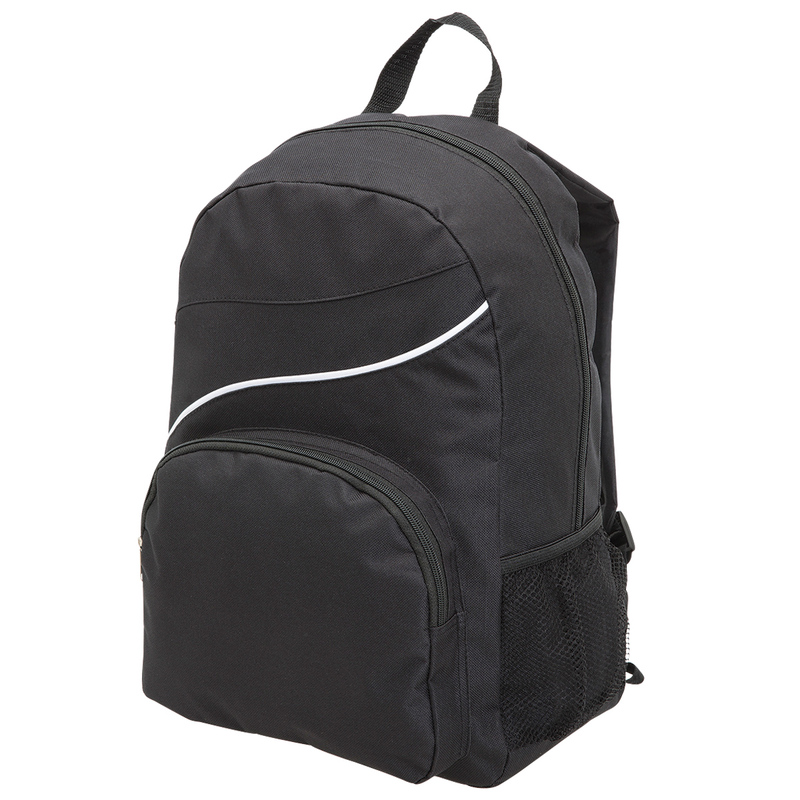 Great for camping, hiking, travel, daily use, etc.